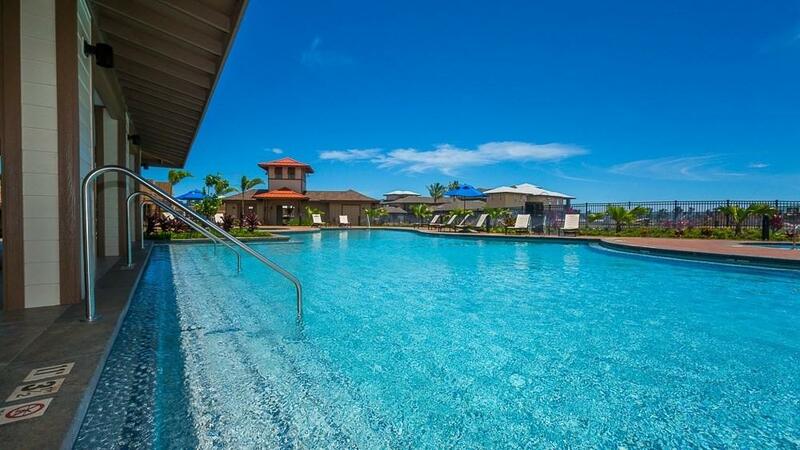 Experience Poipu's newest luxury project currently under construction on Kauai's south shore. 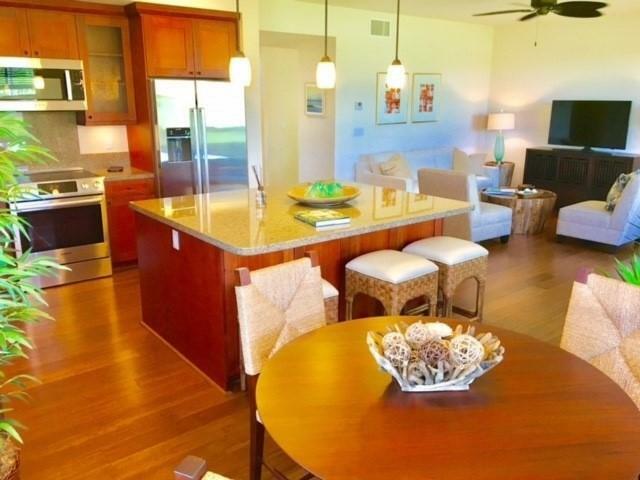 Pili Mai is set in an ideal location on the ninth fairway of the renowned Kiahuna Golf Course in Poipu, fringed by both ocean and mountain views. 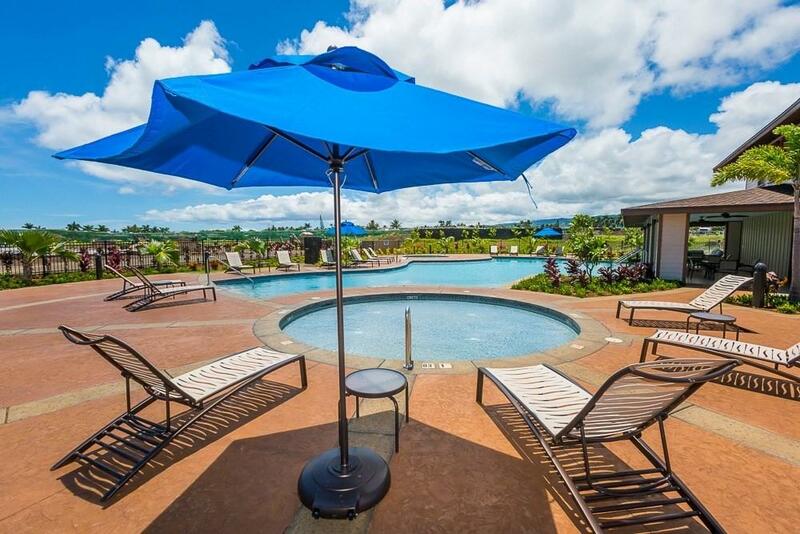 Each unit includes a separate private garage, central air conditioning and some of the lowest monthly fees on the island.The Makani, Plan One (6A), is a ground floor, single level, two bedroom, two and one half bathroom unit at the corner of the building. The Makani Plan One is facing the golf course and is one of the two floor plans that have an internal access from the garage. 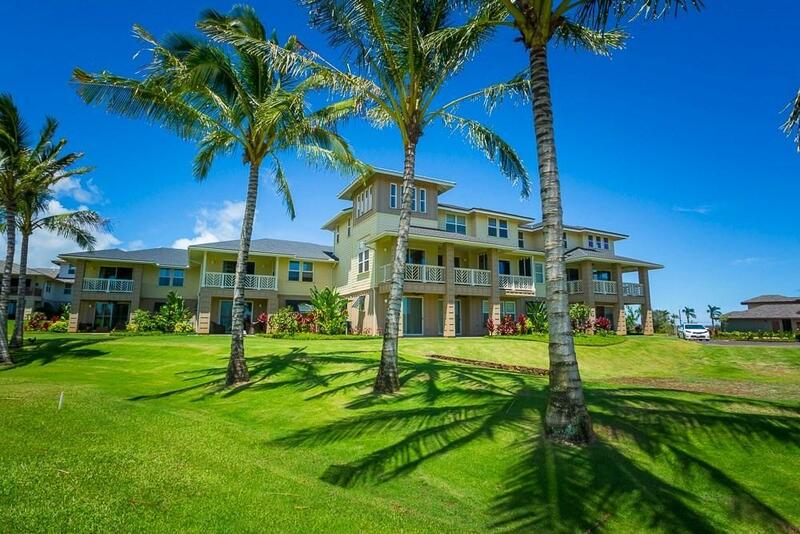 A love of nature and a natural color palette are reflected in the architecture and design of all Pili Mai Villas-Nearby walking and biking paths-Close to world famous Poipu Beaches-Hawaiian cultural landmarks-Farm-to-table cuisine at nearby markets-Fresh local food markets-Tennis, golf, swimming and ocean activities-Sporting and community events year round-Deeded garages to all units-Central A/C-HOA's among the lowest on Kauai-Pet friendly-Beautiful pool and recreation area-Excellent location next to the Robert Trent Jones II designed golf course*The tax rate my not be accurate. This is a brand New Villa and has not been assessed by the county.